Dr. Silvia Diego, the reigning Physician of the Year in Stanislaus County, is getting a statewide honor, too. She is receiving the Frederick K.M. 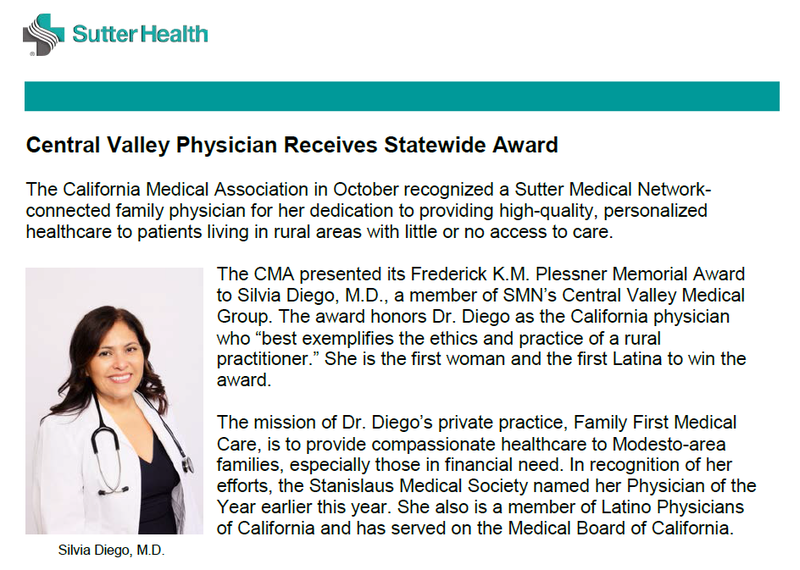 Plessner Memorial Award, presented by the California Medical Association to someone “who best exemplifies the ethics and practice of a rural practitioner.” It is named for a late businessman who wanted to honor physicians serving low-income people. The association is presenting the award at its annual House of Delegates meeting Saturday, Oct. 13, in Sacramento. The Modesto Bee reported in March on Diego’s award from the Stanislaus Medical Society. She spent 18 years with Golden Valley Health Centers, a chain of nonprofit clinics in Stanislaus and Merced counties, half of them as chief medical officer. Diego continues to serve low-income patients in her private practice, Family First Medical Care on Oakdale Road. “Her heart is with the indigent, and she continues that with her private practice,” said Dr. Kathleen Eve , who nominated Diego for the county award. It is named for the late John Darroch, a neurosurgeon in Modesto. Courtesy of Modesto Bee. Originally published on October 13, 2018. 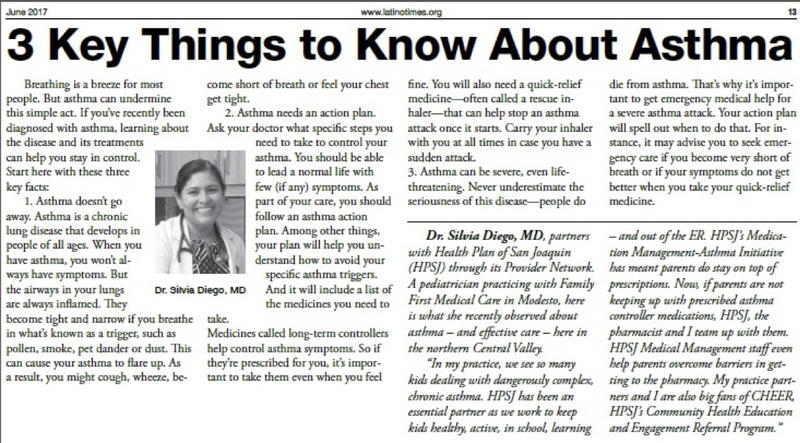 Breathing is a breeze for most people but asthma can undermins this simple act. Learn more about the treatments for this disease and how you can stay in control. To read the article at full size, click the image below. Dr. Silvia Diego became a doctor with a mission of providing health care to the poor and uninsured. 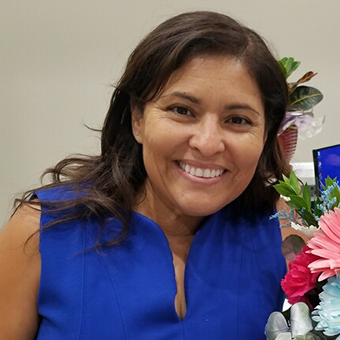 Most people know Diego for her 18 years with Golden Valley Health Centers, half of them as chief medical officer for the nonprofit clinics in Stanislaus and Merced counties. 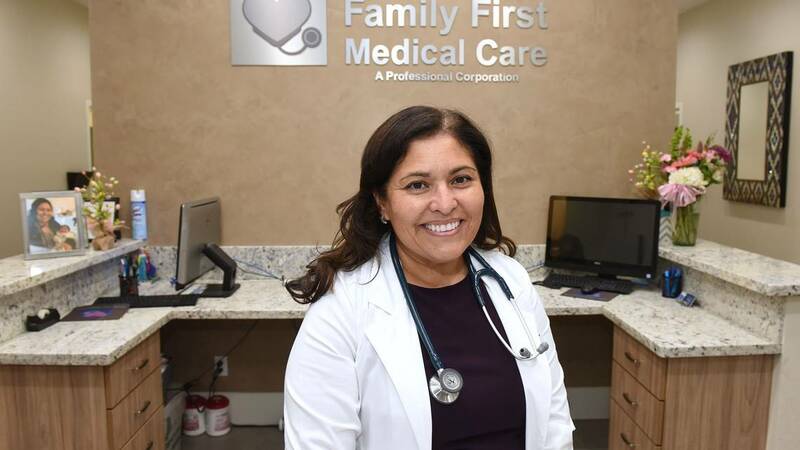 When she parted ways with Golden Valley, over a clash with new management in 2014, Diego launched a private practice called Family First Medical Care, at 1317 Oakdale Road in Modesto. In keeping with her mission, Family First has an even mix of insured patients and people enrolled in government health programs. It might not be the best for business, but about 50 percent of the patients have Medi-Cal and Medicare coverage, Diego said. 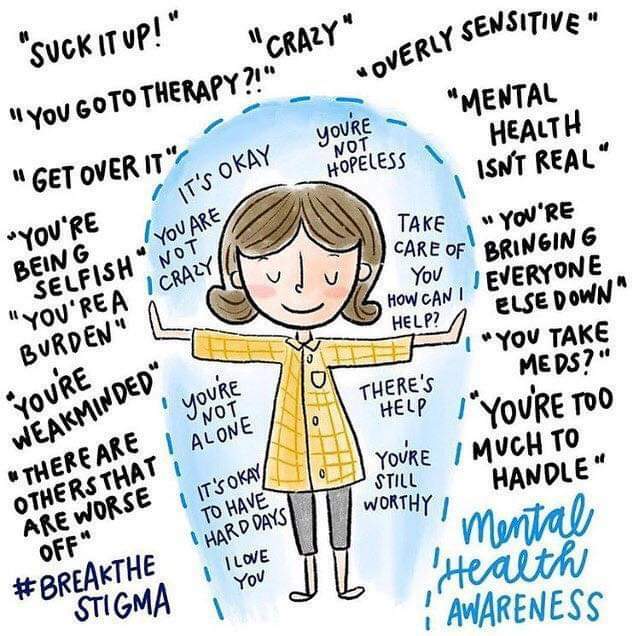 They are treated like family and offered an array of services including general medicine, prenatal care, women’s health, mental health and support groups. A hitch in her career came after Golden Valley’s longtime chief executive officer, Michael Sullivan, retired in 2012. Diego says the new administration pushed the staff to see many more patients. Diego made a stand, saying that patient care would suffer, and she was fired. Courtesy of Modesto Bee. Originally published March 28, 2018.